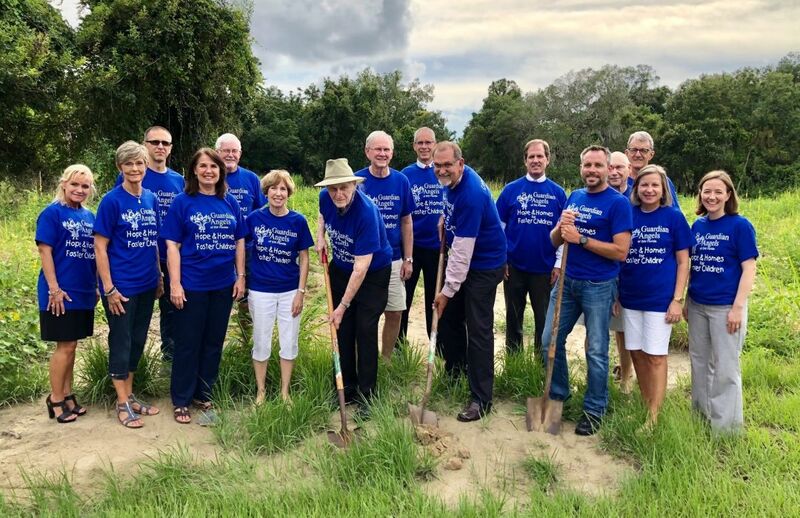 Bradenton's Bruce Williams Homes recently began construction on a foster family home for Guardian Angels of SWFL and Florida Baptist Children's Homes in Palmetto. When children are removed from their homes due to neglect, abuse, trauma or abandonment, they are often removed with siblings. Larger sibling groups are frequently separated and placed in different foster homes. Guardian Angels works to minimize that additional trauma by providing foster family homes that can accommodate larger sibling groups. The nonprofit's 9-acre Palmetto campus is designed to ultimately provide nine foster family homes, each of which can accommodate up to six children. The home now under construction will be the campus' fourth.